Imagine growing up not knowing what a family is; not having the sense of belonging, comfort, nurturing, protection and security that a family provides. This type of upbringing is what charity Hope and Homes for Children are working to eradicate. 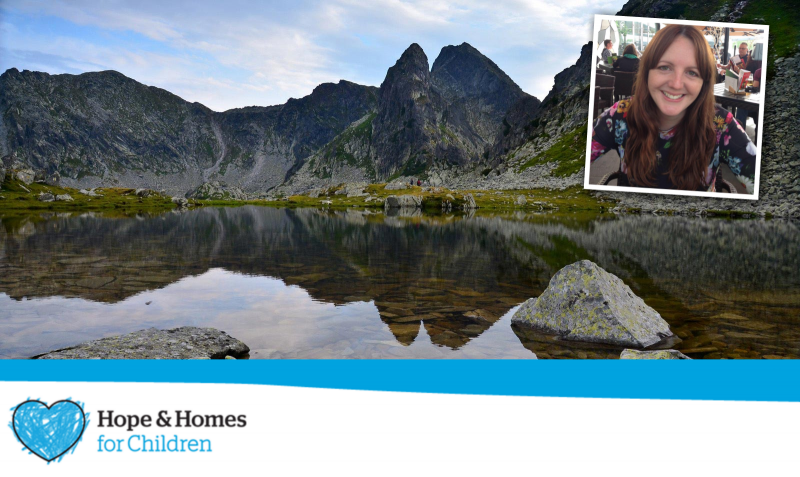 Supporters Roz Williams and Sharron Whales will be carrying out the Love in Every Step Trek in the Carpathian Mountains of Romania from 11 to 18 September, to raise funds for the charity. We thought it would be a phenomenal experience and is a wonderful way of getting money to a very worthwhile cause. It also gives us the opportunity to actually see the life changing work of Hope and Homes for Children in person. To sponsor them, please visit www.justgiving.com/happyfeet2016, or make cheques payable to Hope and Homes for Children and send c/o Roz Williams, Sleepers, Station Road, Eccles, Norfolk, NR16 2JG.